Happiness is wearing a fishtail for your floor routine. Some things just naturally go together. File into that category: mythical, sea-loving mermaids and the beautiful, sparkly, super-humanly strong and yet flexible body mechanics of gymnastics. Mermaid gymnastics. Combine them and we want to be part of that world. We want the moves and flexibility like we're 11 again and our hero is Ariel. Mermaid gymnastics is more than simply letting your hair down, putting on a glittery Spandex fish tail (YES! A THOUSAND TIMES YES!) and doing a somersault or handspring or some gymnastic-y thing on a gymnasium mat (not so much yes). Oh, so much more. Mermaids and gymnastics are the one true pairing of all that is wonderful in this crazy, messed-up, hopeful moment that we live in. Mermaiding is a verb that is real. There is also a hashtag: #mermaidlife. Mermaid gymnastics is part of the zeitgeist and general trend in all things mermaid. The BBC video above has over 18K comments. There is a mermaid yearning, friends. So move over unicorn frappuccino; you are so 2017. Welcome to the future. This is the age of Aquarius and mermaids, the highest forms of escapism. 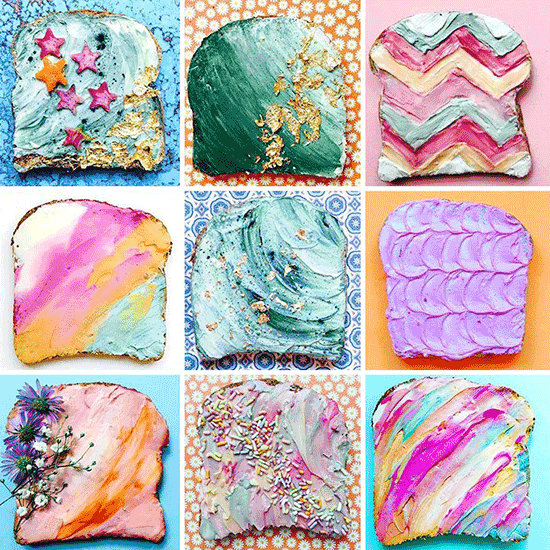 See the Instagram popularity of mermaid toast. Haters gonna hate. Leave the obvious easy "fish out of water" snickering aside. Mermaid gymnastics looks like an amazing workout and way more fun than our usual stiff routine with Mrs. Maisel. Given all the pessimism and division in the world today, it's radically appealing to want to be part of a tribe of strong, flexible, happy people who love the ocean because it is the source of life — people who know how to have fun and don't take themselves too seriously.